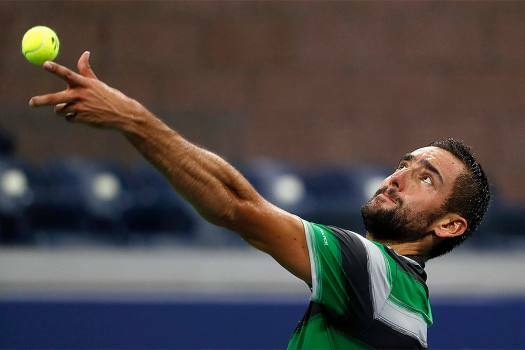 Marin Cilic, of Croatia, returns a shot to Kei Nishikori, of Japan, during the quarterfinals of the U.S. Open tennis tournament, in New York. Marin Cilic, of Bosnia, serves to Hubert Hurkacz, of Poland, during the second round of the U.S. Open tennis tournament in New York. 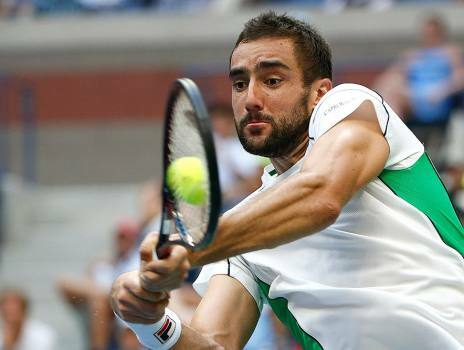 Cilic won in straight sets. The pair faces a stern challenge from youthful force Alexander Zverev, looking for a first major as the torch-bearer for the next generation. 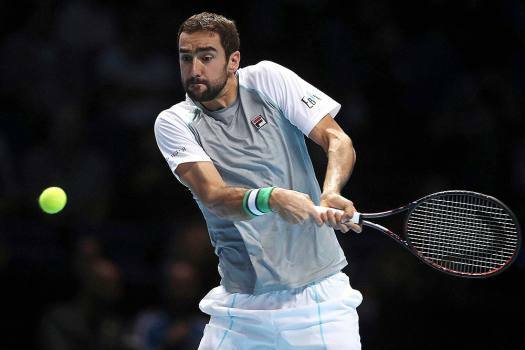 Portugal's Pedro Sousa will now enter the main draw after the withdrawal of the second-seeded player from Croatia. In stark contrast to second seed Roger Federer, who produced an error-strewn performance in defeat to Kei Nishikori on Sunday, Djokovic hit just six unforced errors and won 86 per cent of points on his serve, making a mockery of the apparent challenging nature of the playing surface.